As well as a climber I am a MIA qualified climbing instructor. I spend most of the year working at Plas Y Brenin but I am also available for private guiding. 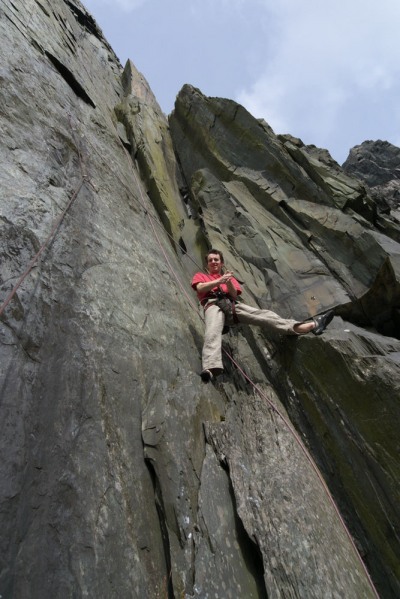 On my site you can find out a little more about my climbing, and about my instructing, as well as seeing a few photos and videos of some routes. I hold the Mountain Instructor Award (MIA) and the Winter Mountain Leader Award (WML) and I am a fully insured member of the Association of Mountaineering Instructors (AMI).